To help a vibrant business recover from the effects of a fire by developing a workplace strategy that met MD’s strategic goals of implementing a mix of fixed and mobile workers and dramatically increasing the number and size of their collaboration spaces. MD Financial Management (MDFM) Home Office was seriously affected by a small fire in early 2013. 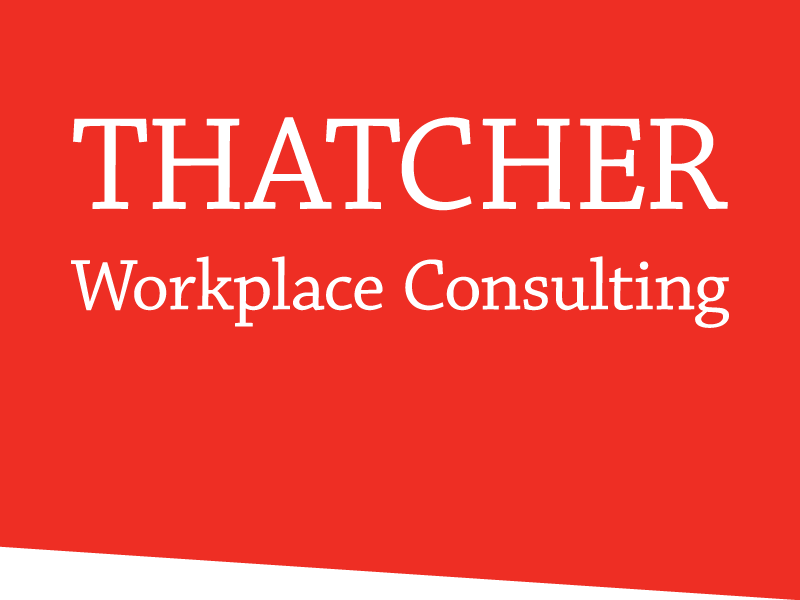 The MHPM advisory team (of which Meredith Thatcher was a key player) modeled the options, assisted MDFM in determining the best mix of fixed and flex workers, established an occupant experience drawing review process and ultimately transformed the workspace into a mobile, agile, technology-enabled and highly collaborative workplace. MDFM has been able to consolidate staff from another facility and substantially grow with adjustments to only a few workstations. The space has been showcased in Ottawa as an example of how to successfully adapt a workplace to an organization’s strategic objectives. MDFM has quadrupled the number of meeting/collaboration spaces, achieved LEED Gold and substantially increased employee engagement scores.